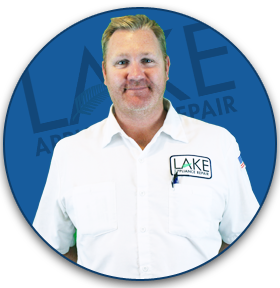 Lake Appliance Repair is the Greater Sacramento and Reno area Preferred Service Provider for the Jenn-Air product line. That means that we provide Jenn-Air Factory Authorized Service, and have exclusive access to Jenn-Air technical and administrative support. 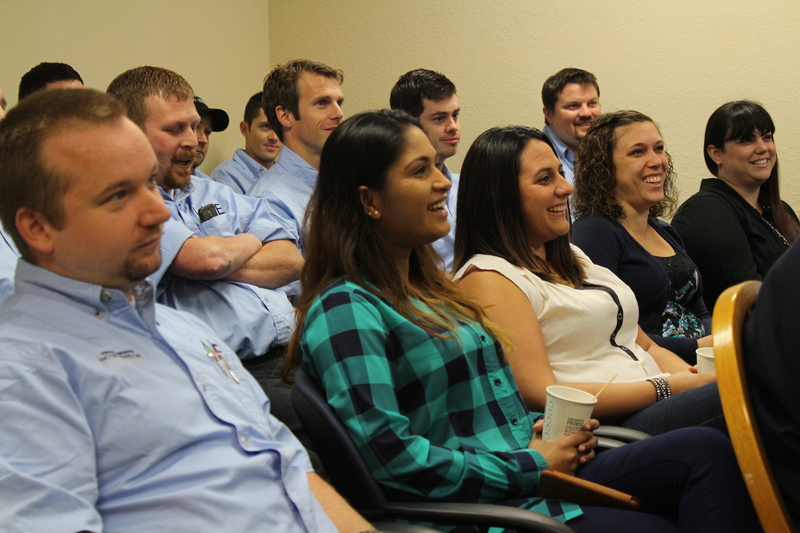 We get annual service training on all Jenn-Air products to ensure our technicians are up-to-date on all repair issues known. When you need Jenn-Air appliance repair, contact us for fast, expert service. 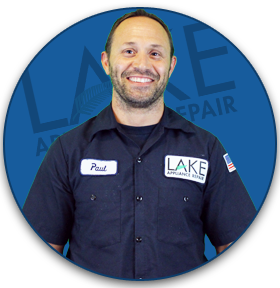 90 day service call warranty, 1 year labor warranty. 5 year non-electronic part warranty (some exclusions). Factory Authorized Jenn-Air appliance repair technicians. 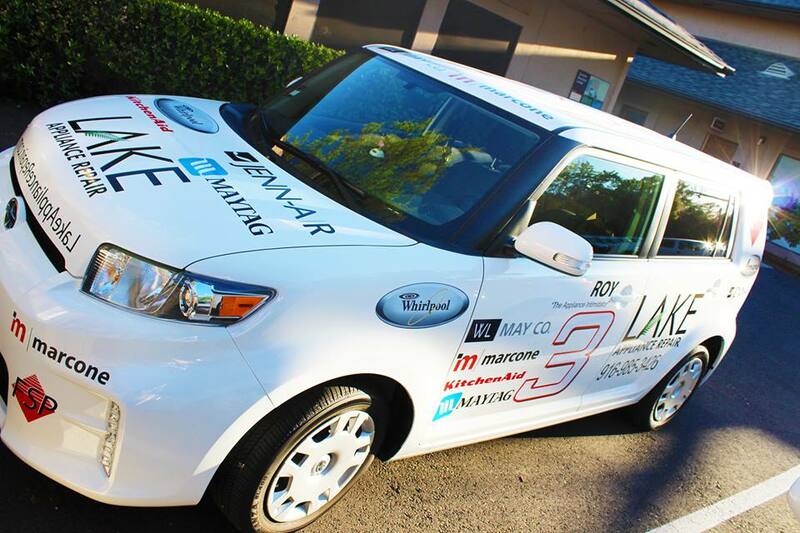 Branded service vehicle with Jenn-Air parts. Important Safety Notice to Jenn-Air Oven Owners!! The 2015 Jenn-Air Oven Safety Recall is Still in Effect! If you own a Jenn-Air Wall Oven purchased between March 2012 through June 2015, you may qualify for a free repair on your wall oven. Learn more about the product recall here. Our technicians work hard to keep abreast of all product recalls, service bulletins, or upgrades to any Jenn-Air parts. 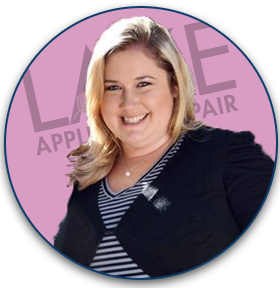 Because we are Jenn-Air authorized, we do more Jenn-Air appliance repair than other local companies, which gives us the advantage of encountering the same repair issues. This means that we have all major Jenn-Air parts in stock and the expertise that other companies just don’t have. 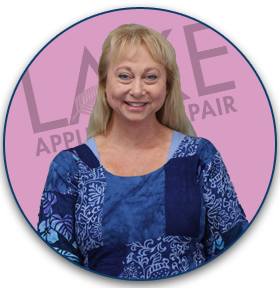 Why Lake Appliance Repair for Jenn-Air Appliance Repair? Our Jenn-Air technicians repair all major home appliances including refrigerators, cooktops, ovens, stoves, dishwashers, washers, and dryers. If you’re looking for the best Jenn-Air appliance repair, contact us today to learn more about our service commitment to you. Jenn-Air Refrigerator Repair: From the built-in Jenn-Air refrigerator models to the standard french door configuration, our technicians can make your repair fast with high quality factory parts. Jenn-Air Oven Repair: When it comes to your Jenn-Air oven, don’t cut corners. Whether you have a built-in Jenn-Air double oven or a standard range, contact us for factory authorized (and fully guaranteed) service.